The complexity of flying on instruments increases when we simulate a vacuum failure. 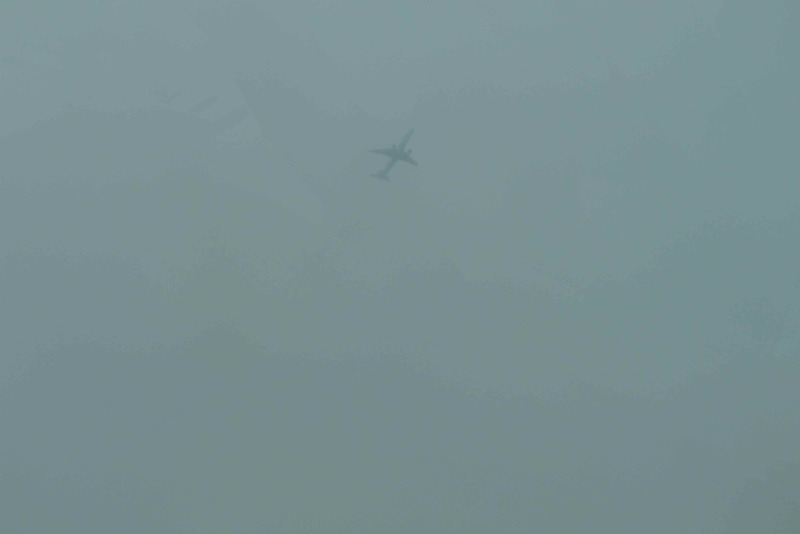 We loose one especially critical instrument necessary to our flight attitude coordination. 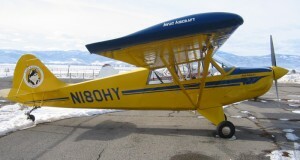 The Loss of this instrument in flight can certainly and very quickly and easily turn into a life and death situation. The goal of partial panel simulation is simple: what would happen if you were to have a vacuum failure in the most critical time, when you were in IMC or flying at night? 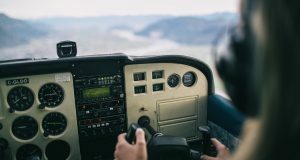 The reason for learning essential basics of instrument flying, including emergencies such as partial panel, doesn’t have to be so complicated as to just needing it to earn your IFR rating for airline flying. The vacuum system is operated by a venturi which is usually engine driven. The change from higher to lower pressure drives the gyros, so these require some time to spool up and are only accurate after takeoff. The heading indicator and attitude indicator are vacuum system powered gyros and the turn and bank indicator are electrically powered. So in the event of a vacuum failure, you’ll be able to use your turn and bank indicator to assess when you are wings level and coordinated. How can we end up with a partial panel in real life flying? 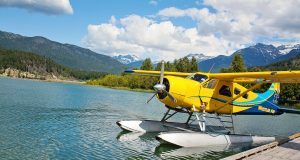 Since in airline flying you’d never encounter this situation, you can experience a vacuum failure at the worst possible as a private or bush pilot, or a pilot for a smaller operation that does bush flying in remote areas. There can be pressure to complete a job, pick up passengers, or get people to a certain destination. You know the weather is going to deteriorate but you decide to go anyway. 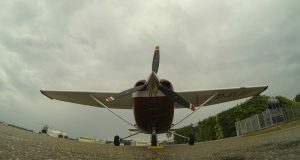 You fly into the front which has come earlier than forecast and end up in a situation where you are pushing the weather. Picture you’re on a night cross country flight with little to no great reference to the ground. You’re essentially flying on instruments. Or, you’ve departed during day VFR with a sketchy forecast, and you’ve inevitably flown into an area with low ceilings and decreasing visibility. It starts slowly at first, and before you know it, you can’t see the ground, and you don’t know which way is up. If the worst was to happen and your vacuum system loses suction at this time. You’ll be in deep, trying to keep the airplane under control while trying to figure out what the heck you need to do to get yourself out of this situation. The first thing you do, of course, is be prepared for this type of worst case scenario by practicing these difficult situations under the hood or better yet, in the simulator. You can even practice at home. Have your instructor create a scenario for you where you are flying to an area with a less-than-ideal forecast tracking different VOR radials and NDBs, and along the way simulate slowly diminishing visibility until you are forced to divert. Enroute to your diversion aerodrome you loose your vacuum system, and are forced to fly without your AI and HI. You need to get to your airport and out of this mess. 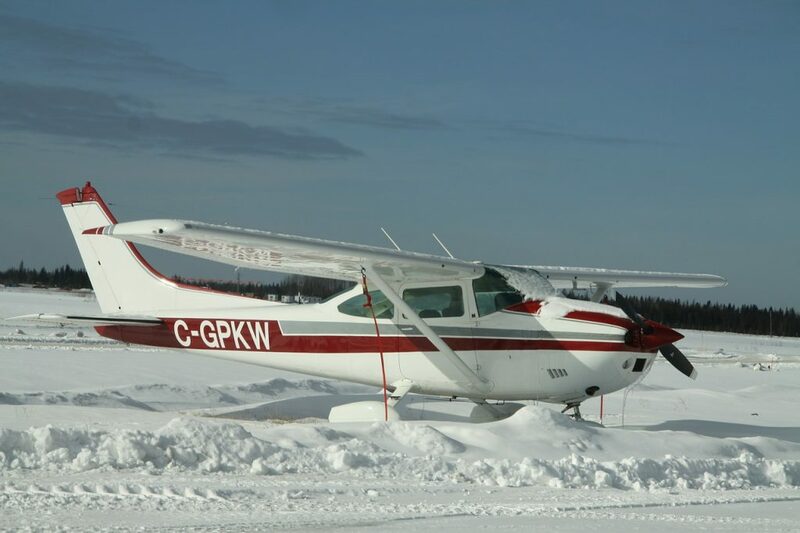 Cessna 182 stuck at a snowy airfield in Northern Alberta. 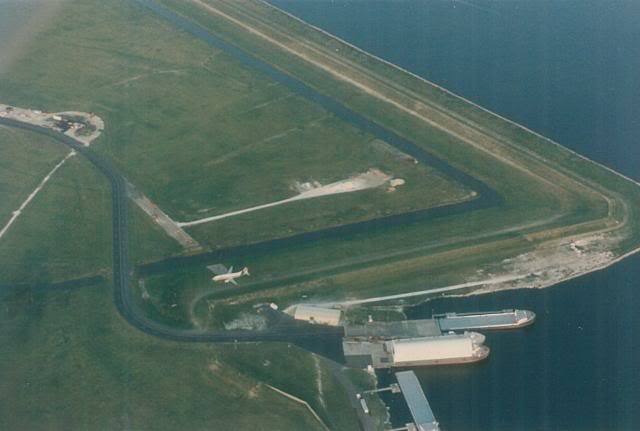 The first thing you do if this happens to you is to remain calm, and fly the airplane. Remember to always aviate, navigate and then communicate, in that order. Always focus on flying the airplane before you do anything else. This is especially true when you’ve found yourself in a low visibility situation with limited instruments. Focus on the instruments that give you the information you need, and start your scan. 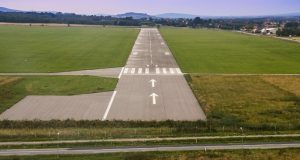 In the case of full panel flying, this is a lot simpler because you have your attitude indicator at the center of your scan which gives you your most critical information: the position of your airplane against the horizon. Are you nose up or nose down, and are your wings level or are you in a turn? When you lose your vacuum system, your gyros, the heading indicator and attitude indicator will be immediately unreliable. The major challenge with this is that these two instruments, particularly the attitude indicator, are at the center of our scan. So we have to quickly develop a new method. The main concept continues unchanged, you continue to control the aircraft with the formula attitude plus power equals performance. The difference is now you have to look at other instruments to get this information. 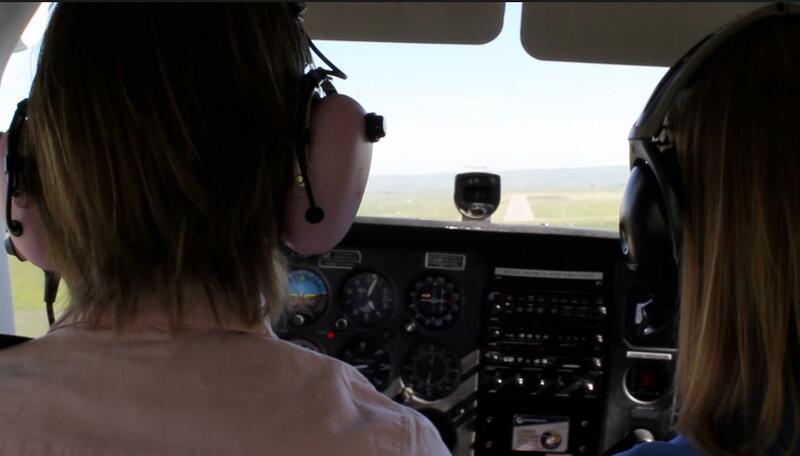 When flying without an attitude indicator, you must determine your pitch by primarily referencing your airspeed indicator, and verifying it with altitude and vertical speed indications. 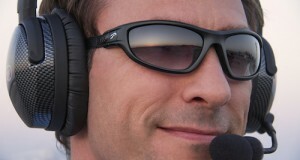 Referencing your airspeed indicator for pitch is challenging but doable and requires significant practice to master. My instructor set up a scenario in the sim where my vacuum system failed in cloud while on a low-level diversion to Red Deer. I flew this route a few times and found it took a few minutes to organize the scan before I got the aircraft into a reasonable state of control. The important thing is not to chase the instruments. I did this at first, and found my airspeed all over the place, and then my altitude started to fluctuate and I descended to only 500 AGL. This happened because I was not allowing the airspeed to stabilize. A certain attitude will give you a certain airspeed. 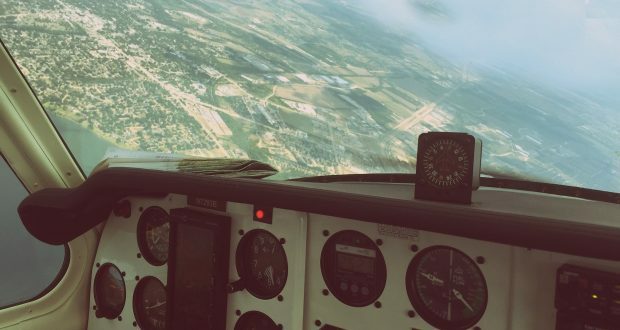 Let it stabilize and reference your altitude and VSI to ensure you’re at a stable straight and level attitude. 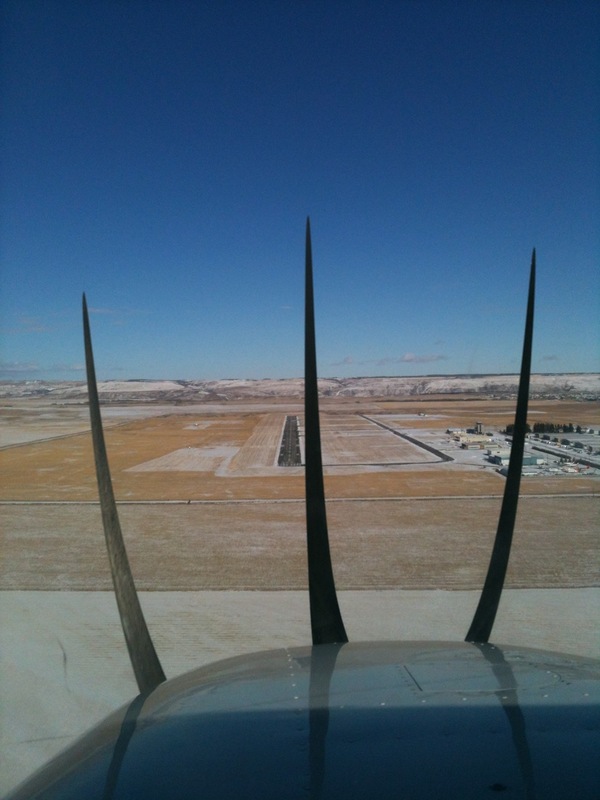 Use the turn and bank coordinator to verify that you are wings level. Use the magnetic compass to verify the heading has not changed. Do not fly heading via the magnetic compass, it’s too confusing. The compass works in the opposite direction to turn. So unlike a heading indicator, you turn away from the heading you want to go to, the opposite response that makes sense. The compass also has a significant amount of lag. It’s only reliable to verify that we are on the proper heading, but not looking to it as a control instrument. Let air traffic control know you’re in an emergency and ask for help. Next find out how to use rated turns to get yourself out of cloud and into an airport. 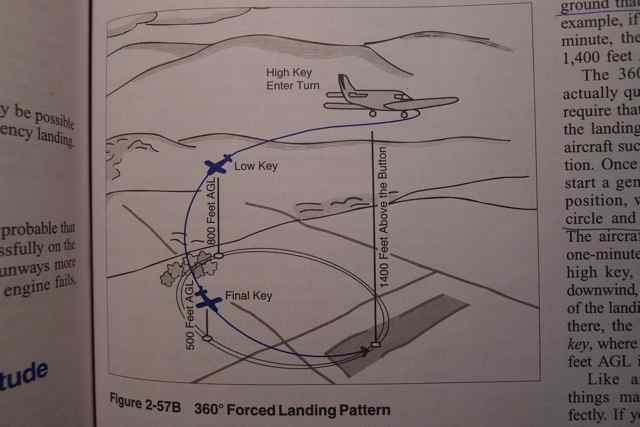 Executing a timed turn is a critical skill and becomes very important during partial panel flying.